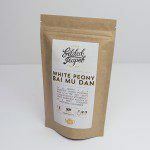 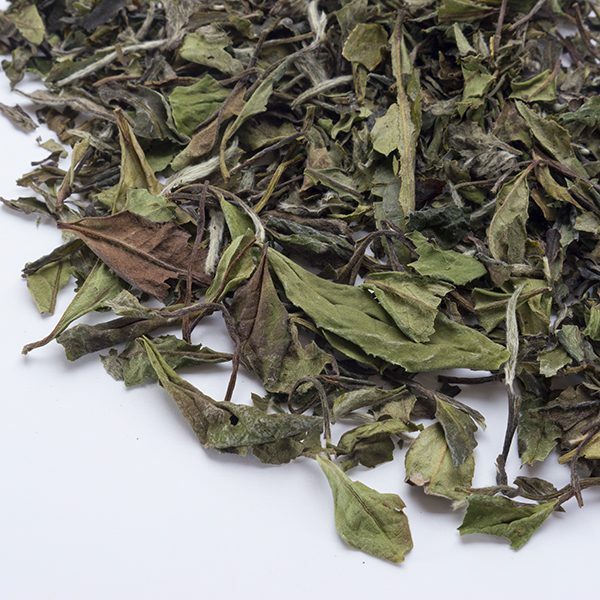 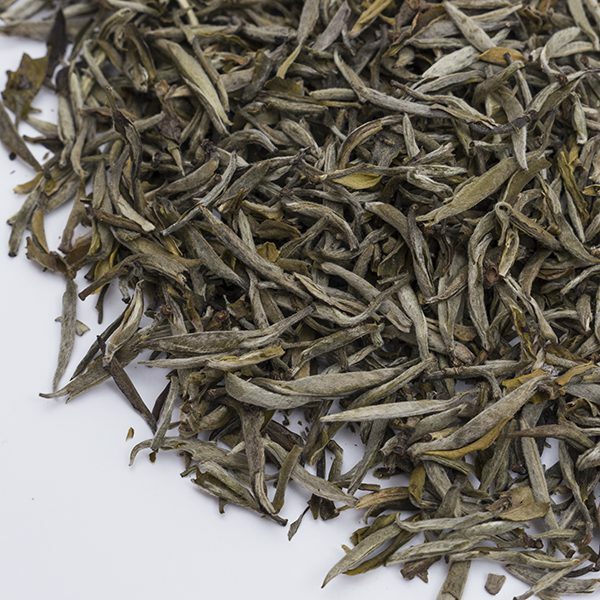 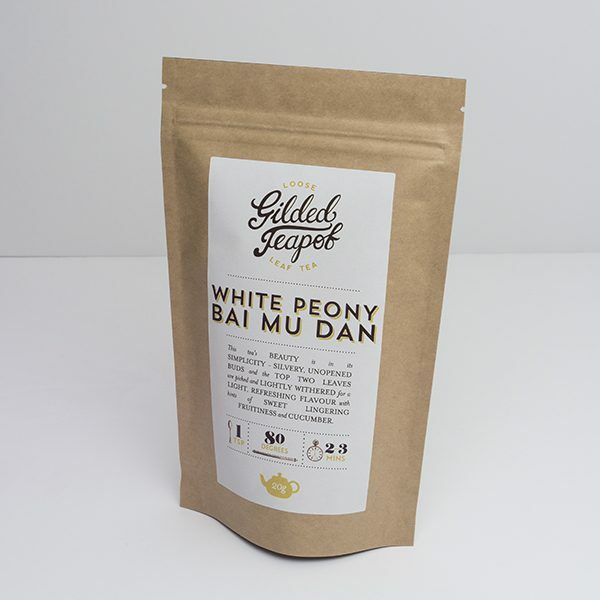 Our white peony Bai Mu Dan tea grown in the Fujian province of China using only the tea bud and lower leaves, then left to dry naturally in the open.  A whisp of refreshing lightness, with notes of honeydew melon and cucumber. 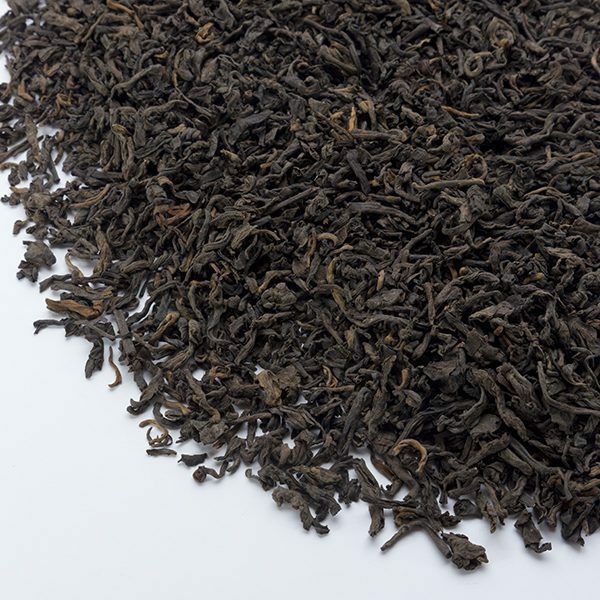 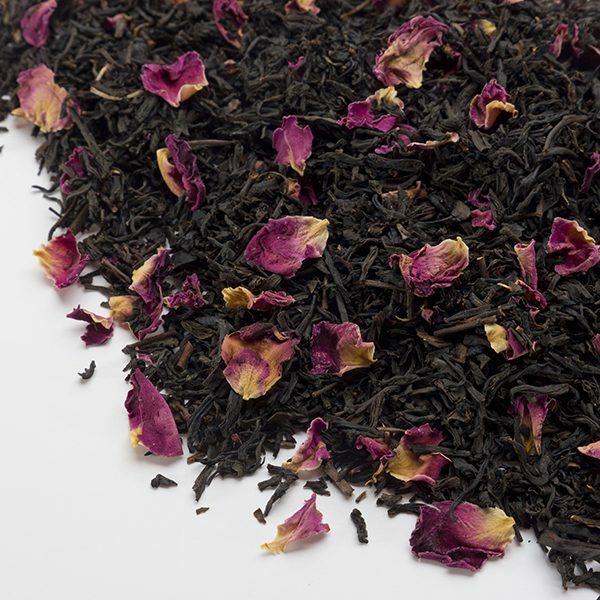 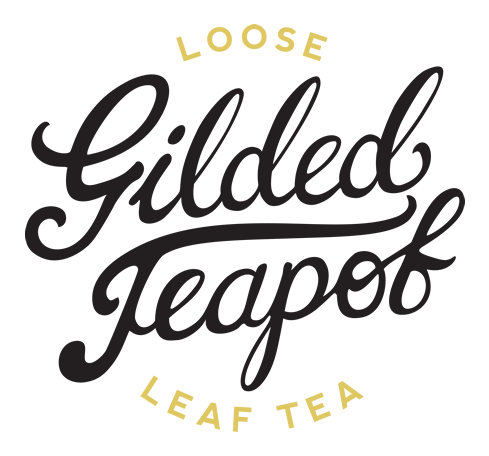 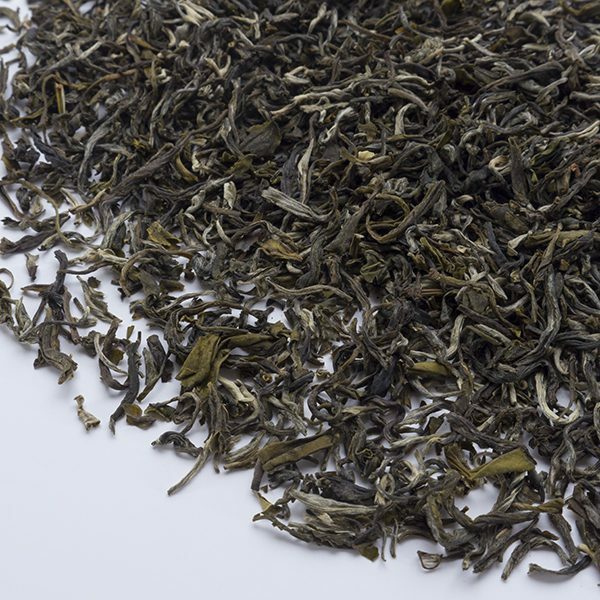 Classic leaf Pu-Erh with the distinctive earthiness and maltiness it is famed for.